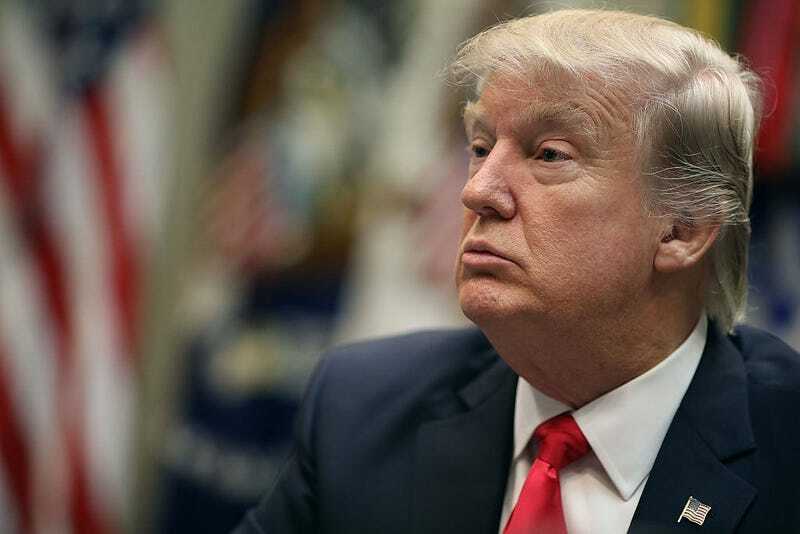 Amid the resulting commotion from his latest executive actions, President Donald Trump announced Monday that at 8 p.m. Tuesday he would announce his pick to replace late Supreme Court Justice Antonin Scalia. That’s right. The president gave us a heads-up that he would be making a major announcement of who may get one of the country’s most important jobs during the peak of prime-time TV hours. You know, sorta like you would do for the winner of The Apprentice. At this point, it appears that Pittsburgh native Thomas Hardiman is a strong favorite. Hardiman is a George W. Bush appointee who currently sits on the 3rd Circuit Court of Appeals, the same court on which President Trump’s sister, Judge Maryanne Trump Barry, serves. Hardiman doesn’t have a record that is marked by any particularly controversial decisions or positions. He hasn’t weighed in directly with respect to women’s reproductive rights but has seemed in favor of protecting freedom of religion and having a moderate approach to protection of free speech. Trump has consistently said that he wants to nominate a justice with a similar ideological profile to the departed Scalia, but Hardiman does not impress as equally conservative. Perhaps of greatest interest to the president is his relative youth (51) and the fact that Hardiman has already proved to do well with the confirmation process; he was unanimously confirmed to the federal bench by many of the same Senate Democrats who would now review him for the Supreme Court. Hard to argue now that those same Democrats would have any substantive reason for not confirming him. The win, if it can be called that, is that Hardiman hasn’t shown himself thus far to be anywhere near the staunch conservative that Scailia was. Yet. The other possible finalist for the job is Neil Gorsuch. Gorsuch is also a Bush appointee who is currently on the 10th U.S. Circuit Court of Appeals in Colorado. Gorsuch’s most alarming decisions stem from religious-liberty cases that challenged the portion of the Affordable Care Act requiring employers to pay for birth control. In both of those cases, Burwell v. Hobby Lobby and Little Sisters of the Poor Home for the Aged v. Burwell, he sided with the employer. There’s no question that this pick would draw the immediate ire of reproductive-rights advocates nationwide. But it also would engender a greater level of support from the conservative right. Gorsuch is two years younger than Hardiman, giving him a slight advantage in that column, but the high-profile nature of the Hobby Lobby decision in particular would make him a political lightning rod with respect to confirmation. For that reason alone, it is possible that Trump might elect to stay away, since Hardiman is unquestionably the safer pick of the two (or not, given the chaos of his entire presidency). For our community, Gorsuch could represent bad news not only for reproductive rights but potentially for LGBTQ members of our community who might face discrimination in the name of religious freedom. By way of comparison, he is the greater of two evils. There’s no way of knowing whether these are indeed the two front-runners as is being reported or whether the president is simply trolling us with some ruse and has another dark horse candidate waiting. But in either event, it will be up to Senate Democrats to conduct a through vetting and examination as part of any confirmation proceedings, and for us to hold everyone accountable the entire way through.